Chitalada Finland is one of the biggest martial arts gyms in Finland and one of the most famous Finnish gyms around the world at this moment. It operates in the city center of Tampere and in Hervanta. The gym was established already in 1978. When you pay your submission fee at your club that is a member of Chitalada Finland you are allowed to practice at the other member clubs as well. In addition, you get professional instruction in kickboxing,Muay Thai and Krav Maga. You become a member of the Muay Thai Association of Finland, Finnish Kickboxing Federation and Krav Maga Associtation of Finland (Suomen Muay Thai –liitto ry, Suomen Potkunyrkkeilyliitto and Suomen Krav Maga- liitto). The co-operation allows you to attend seminars and to take part in competitions as well as to purchase training equipment at affordable prices. Due to efficient training methods the clubs have gained many Finnish Championship and World Championship medals, yet most trainees are practicing just to keep fit. The name Chitalada has its origins in a professional Thai gym where our club members have received professional training lessons at early years. The famous professional fighter Pimnimit (over 250 professional fights) from Chitalada Bangkok visited Finland in 1998 for two months, giving lessons at our gyms in Tampere and Valkeakoski. During this period he also had one fight in which he beat his Russian opponent by knock out. In year 2000, Ping Pong (Den Ubon) from same gym, visited in Finland. This time, no opponent was found. After that Pimnimit has visited our gym also two times like the famous thai fighter Rotthang “Lottang”. We have had many great thai fighters as well as coaches visiting our Gym in Finland, like Saiyoknoi, Samkor (twice), Tongchai, Jao Chalam, Yongyut (Tongchais coach). At this moment gym has a close contacts with Thailand and around the world. Fighters are active and fights around the world. Gym has been the best gym in amateur Muaythai Finnish Championships in 2008, (not participated in 2009),2010 and 2011. We have two amateur World Championship gold medals, two European Championship gold medals and 5 Nordic Championships gold medals (IFMA). Also Sportaccord Combat Games, 2010 gold medal. 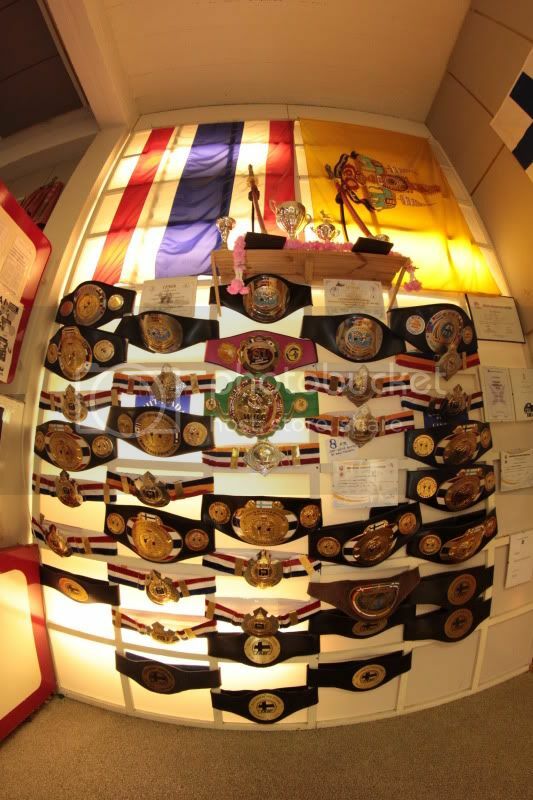 Gym has also many professional Muaythai Champions, at this moment WMC World Champion, WBC World Champion, 2 WMC European Champions and S1 World Champion, WPMO World Champion, IFMA World Champion and WPMF World Champion. Also Thailand Bangla Stadium Champion, Thailand Pattaya Teprasit Stadium Champion and Thailand Chonburi Stadium Champion. Chitalada has also a “own” Muaythai gym in Thailand. We work in close contact with the famous Muaythai Plaza2004/Pertti Gym in Bangkok, which respectly carries the name of the president of the Chitalada Finland, who himself has over 30 years experience in martial arts.